A new Nokia smartphone just passed the tests of the FCC agency. The models tested are for EU and LTA markets, and we’ll see a Dual-SIM (TA-1130, TA-1111) and Single-SIM (TA-1123, TA-1127) variants of the device. 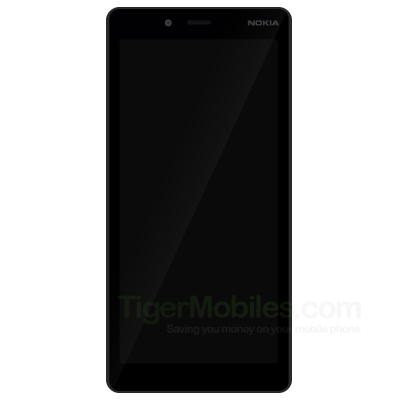 The released documents revealed the shape of the device which resembles the Nokia 1 Plus whose render was leaked recently. Also, documents showed that the device will have removable Li-ion battery of 2500 mAh capacity which is common for the low-end devices. I couldn’t find the type of BT supported, and it seems that the device won’t support the NFC. Anyway, if we complete the previously leaked hardware specs with this one, we get a nice picture of the device. 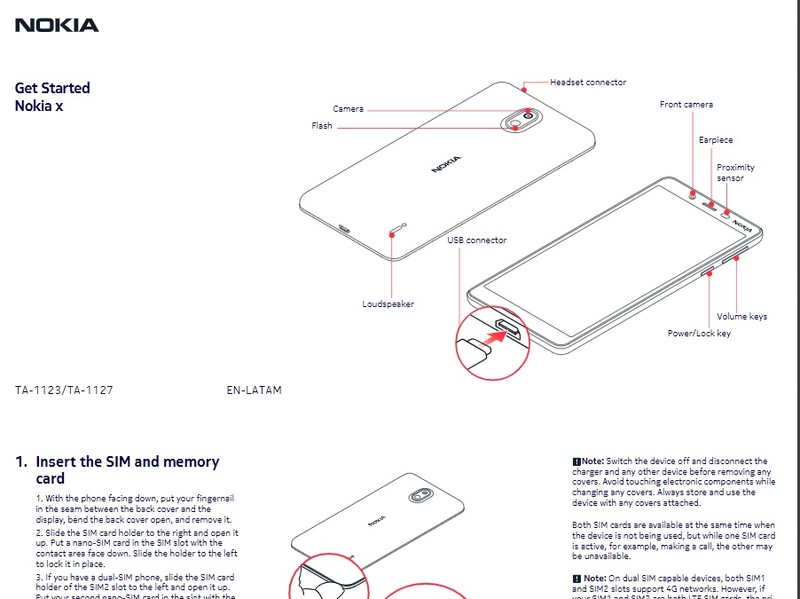 If you take the graphic from the manual and specs into account, and that the MWC2019 is just around the corner, this could only be Nokia 1 Plus. We still need to see what the exact name of the device will be since HMD stated they are abandoning the Plus naming scheme. This could turn out to be a nice entry-level smartphone, especially if the GO version of Android gets better with new updates.